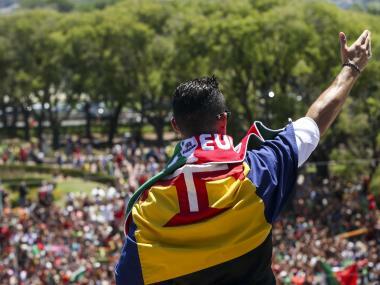 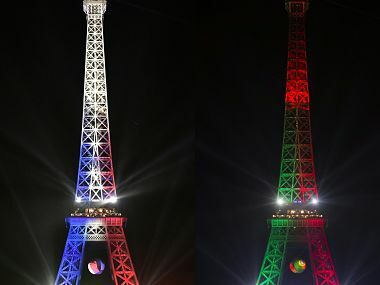 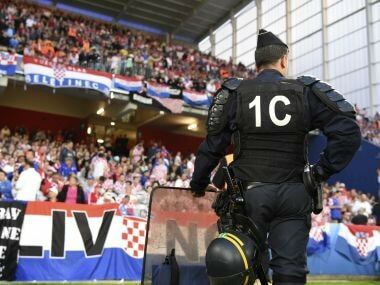 Euro 2016, at best, has been a distraction from the turmoil in Europe and the world. 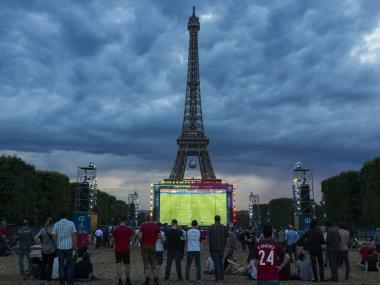 At last, France had come to accept its colonial past. 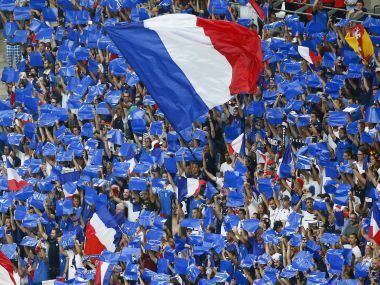 The national team represented a ‘cultural mosaic’ and a beacon for multiculturalism, representing a new France with assimilated and uniformly French citizens. 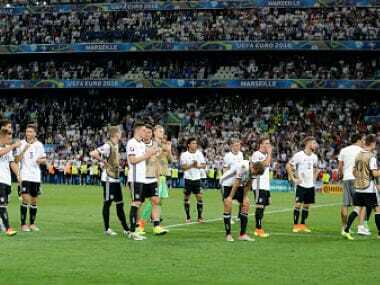 A politician from Germany's right-wing populist AfD party sparked outrage, she suggested that Germany could win against France with fewer non-white players. 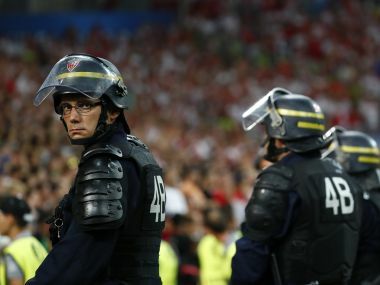 As football fans prepare for the climax of the Euro 2016 tournament in France, battle-hardened Ukrainian troops are playing their own tournament against locals near the front in the war-scarred east. 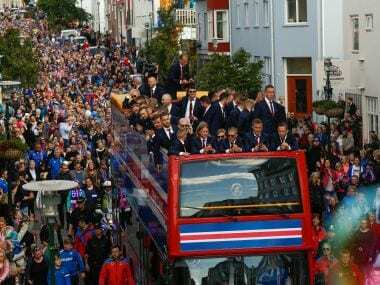 Iceland's footballers received a heroes welcome on returning home on Monday following their astonishing run to the Euro 2016 quarter-finals in France. 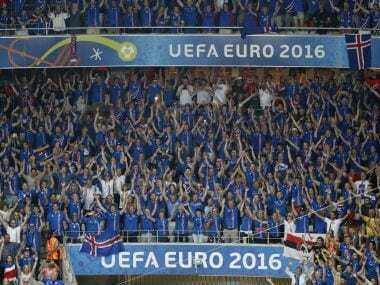 Iceland reaching the Euro 2016 quarter-final is neither a fluke nor a fairytale, but the result of calibrated development.